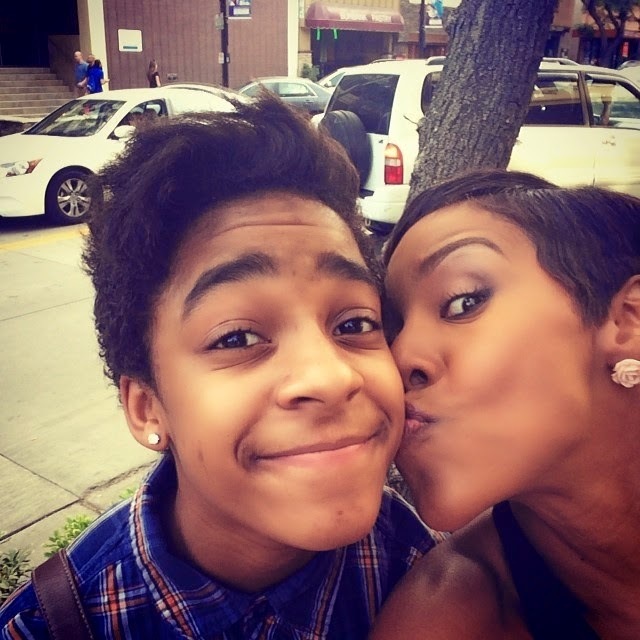 Singer, R. Kelly’s Youngest Child Jay 'Jaya' Kelly, 13, has revealed that he is transgender. Born a female and originally named Jaya by his parents, singer R. Kelly and television personality Drea Kelly, the young teen spoke about being a transgender male for the first time on his Ask.fm account. When Jaya was around “6 or 7″ years old, she slowly started to identify with being a “he.” Now, Jaya is going by the name “Jay” and has proudly announced that he is a transgender teenager. “I believe I am a boy and want surgery, and the medication to help me who I was supposed to be,” Jay explained while discussing his transgender sexuality on social media. The announcement came subtly on a website called Ask.fm, a social media forum where users create a profile so that people can ask them questions anonymously. A recent question prompted Jay to reveal his transgender sexuality, and he proudly shared that his family has been very supportive. “[My mom] was like, ‘Baby, you know I love you if you were bi, gay, [lesbian], you name it and I would still love you so much,” Jay shared about his mom’s reaction to his transgender confession. Jay also shared that his family has started using the pronouns “he” and “him,” which shows their acceptance and support of his life-changing revelation. After news broke that Jay has come out as transgender, he continued answering questions on his Ask.fm page from curious fans and followers. Some information he has shared is that he does wear a binder to keep his female breasts from showing, and that he hopes to receive the proper hormonal treatment to fully become a man once he turns 16 years old.